RoseArt provided me with products for the purpose of this post, as well as compensation for my time. As always, all opinions expressed in this post are mine. 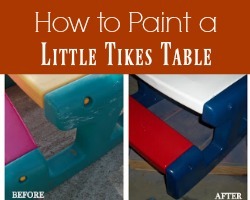 Do you have crafty kids in your house? Are your little girls obsessed with glitter? 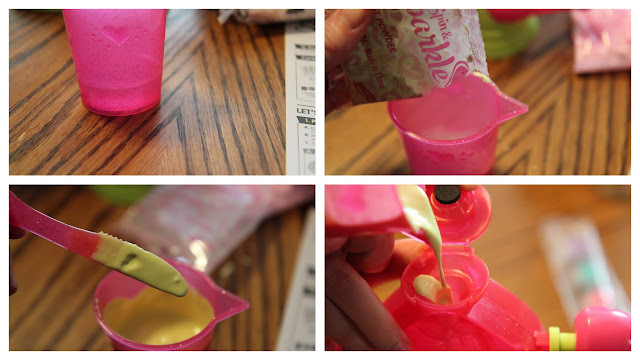 We were asked to try an adorable and engaging toy this month that the kids in my family were so delighted to try. 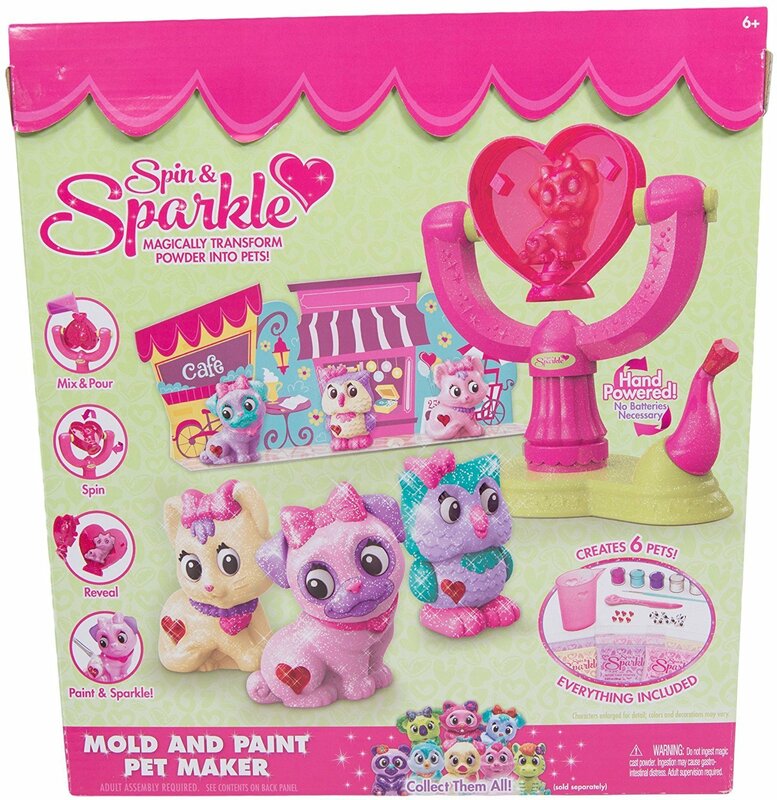 The Spin & Sparkle Pet Maker Kits from RoseArt are a combination of craft and toy. 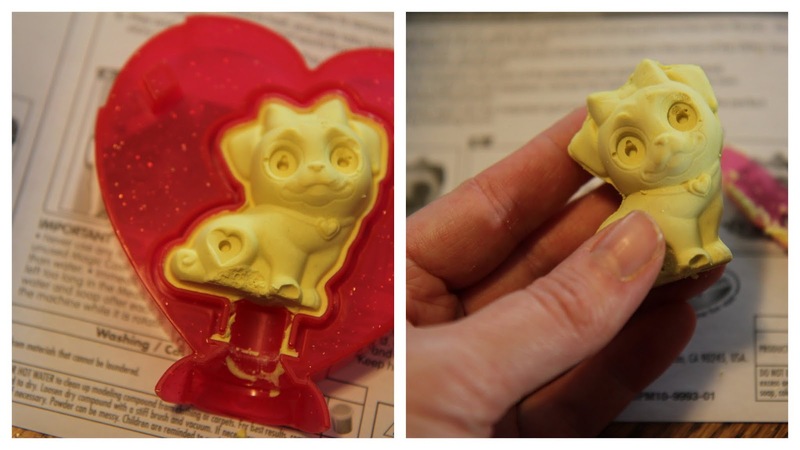 Kids can mold little creatures out of plaster, then paint and customize their own way. They make great decor items or gifts when finished! How do they work? They are so simple -- but also very engaging. Here is everything that comes in the main kit. You have what you need to create many little animals. There are three animals casts to choose from, as well as at least two colors. It also include paint, measuring and molding tools, and the spinner! After a little bit of assembly, you can start mixing up the plaster according to the directions. Everything is made easy for kids to measure and mix without issues. You'll likely have some extra plaster for each mold, so have a place to dispose of that, as well as rinse out your utensils and measuring cup before they dry! My kids liked mixing the plaster, pouring it, spinning, and painting the best. I can be a bit tricky to get the animals out of the molds. This was the only part that I helped the kids with. 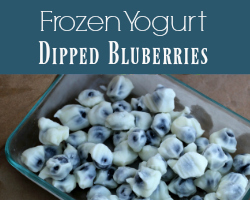 You'll also want to be sure to be very careful with them when removing the mold. They are still a bit damp and can break or chip! Follow the directions carefully for best practices with this toy. You want to be sure to allow for the right amount of drying time with the plaster and the paint. In return for the kids patience and attention to detail, they'll get beautiful little animals to decorate with! Note: Do this activity somewhere you don't mind a little mess. The plaster wipes up easily with a damp rag or baby wipe. But kids will be kids. Expects splatters and paint! Find both the main kit and the refills (with different animal molds and accessories) for sale on Amazon! Learn more about the fun Spin & Sparkle product at the RoseArt website. You can also check them out on Facebook, Twitter, Instagram, and Pinterest. 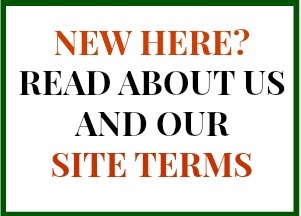 They also have an engaging blog with lots of ideas, as well!